Thinking of a stag party in Wales? Then you won’t go wrong with a Cardiff stag party. Cardiff is home to not only the Millennium stadium but a fantastic night out like no other. And if you happen to be there when Wales are playing it will be carnage. 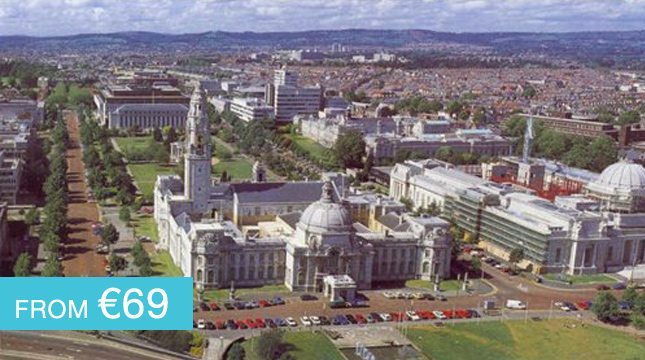 With Cardiff being the capital of Wales it’s no surprise to find a great list of activities on offer. You and your friends could decide to get a little wet with a spot of kayaking, canoeing, sailing, rowing and even some white water rafting. If you fancy staying on land, you can do a spot of karting, take in a fantastic walking tour or even a tour of the Millennium Stadium itself. This city really comes to life when the sun goes down. Ask anyone that has ever been. Cardiff’s jammed packed with stag friendly pubs and clubs. The fantastic Welsh people will make you feel right at home and make for a great night. We have a brilliant package coming soon for one of Wales top stag and nightlife destinations. 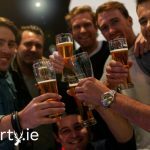 With loads of brilliant stag party activities for your group to choose from, there is a perfect package for everyone.